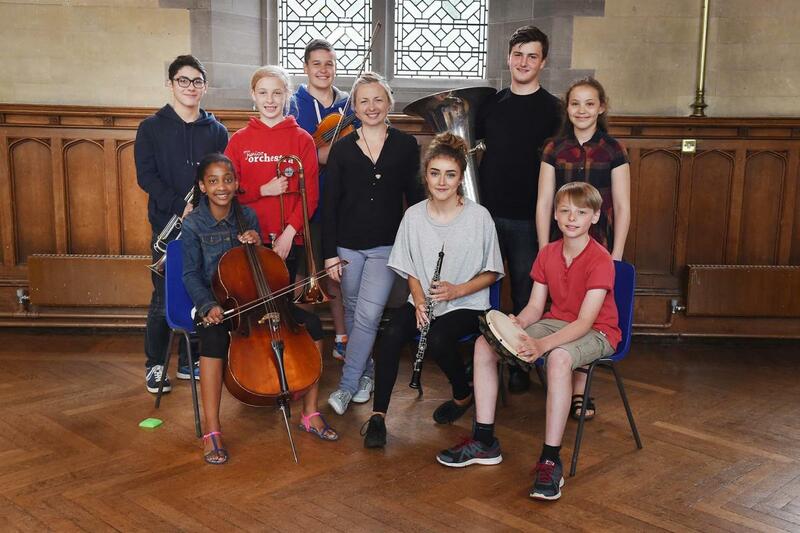 Holly, from New Zealand, began working with NYOS Junior Orchestra during its prep weekend in March followed by its spring course in April this year. From the outset her work ethic, approach and respect for these young musicians was clear, developing into a lovely rapport and excellent working relationship. Holly also recently held one of the world's most coveted fellowships for emerging conductors, assisting Donald Runnicles at the BBC Scottish Symphony Orchestra and working as Leverhulme Conducting Fellow at the Royal Conservatoire of Scotland in Glasgow.